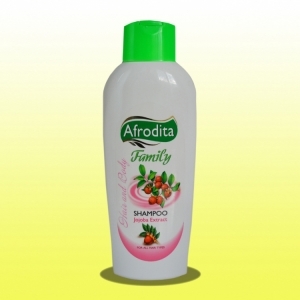 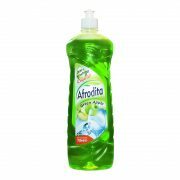 Afrodita hand dishwashing detergents with a pleasant and fresh aroma. They have strong decomposing action and efficiently remove grease even from very soiled surfaces. They clean completely. They contain glycerin.